Alledged gangland assassin James Quinn may not have been the gunman who killed Gary Hutch, a state prosecutor sensationally admitted yesterday. Jurors were told they could consider the option the 35-year-old Dubliner was the getaway driver if they could not agree he was the person who chased Hutch around a Spanish swimming pool and shot him dead at close range. 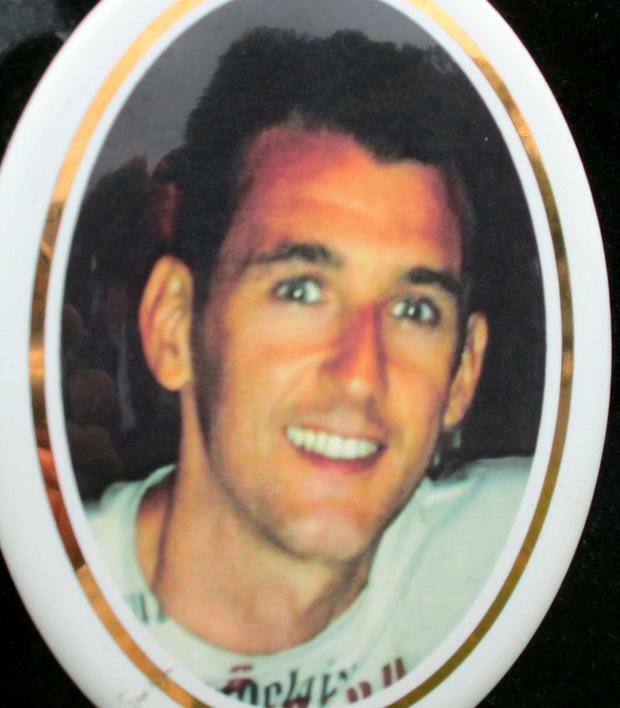 Spanish state prosecutor Jose Barba offered his alternative version of the events leading up to the brutal September 24, 2015 killing, which the court heard on Tuesday was ordered by mob boss Daniel Kinahan, in a shock 11th-hour change on the penultimate day of Quinn's murder trial. He told the court in Malaga he was still seeking a murder conviction and the same life sentence for the Irishman as a "necessary participant" in the killing, even if jurors could not support his principal argument that he pulled the trigger. The unexpected modification followed a sustained defence challenge to prosecution claims Quinn was filmed swapping a baseball cap for a balaclava before chasing Hutch down. A black Oakley baseball cap containing Quinn's DNA was found in the getaway BMW X3 torched a few kilometres from the gated residential estate in Miraflores near Fuengirola where Hutch (34) was living. The original state prosecution indictment stated Quinn headed to Hutch's home after receiving orders to kill him with one or more people and "shot him twice in the head from close range" after laying in wait for him as his companion or companions waited in the getaway vehicle outside. The alternative, handed to judge Ernesto Carlos Manzano yesterday and attributing the fatal shooting to an "unknown person", states: "The accused James Quinn, acting in concert with another person whose identity has not been proven, and after receiving from an unknown person the order to end Gary Hutch's life and executing a pre-conceived plan, went with that person to the victim's home in a stolen BMW. "Once they arrived, the accused James Quinn waited inside the vehicle to act as a look-out and ensure their subsequent getaway while his companion got inside the complex." Quinn says he is innocent of Hutch's murder and insists he was in bed with a hangover and a prostitute at the time. Jurors are expected to be sent out later today to consider their verdict.